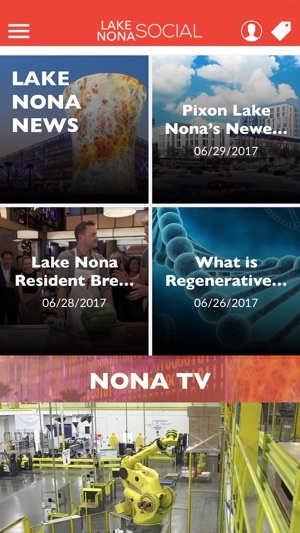 The Lake Nona Social App is designed to create an innovative & interactive way to experience Lake Nona. 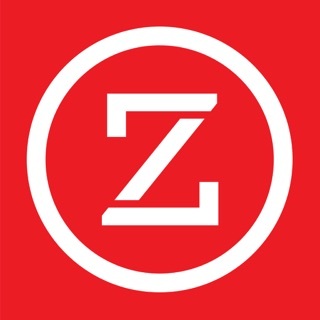 Discover what this Modern Metropolis has to offer. 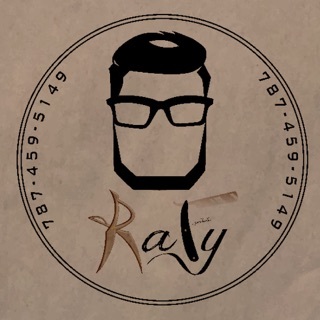 Connect with the community. Attend exciting social events. 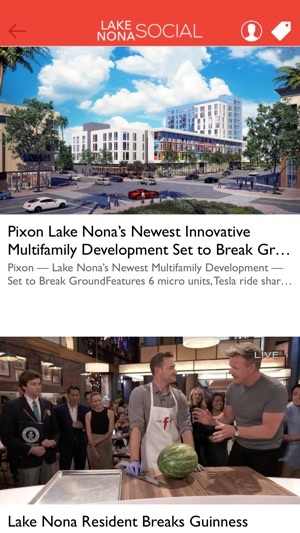 Receive up-to-date news & information about the Lake Nona community. 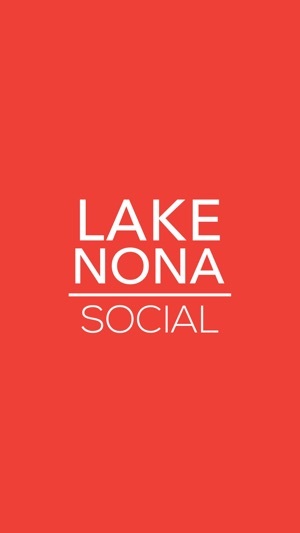 Lake Nona Social is not affiliated with or sponsored by, Lake Nona Property Holdings, LLC or its affiliated entities. 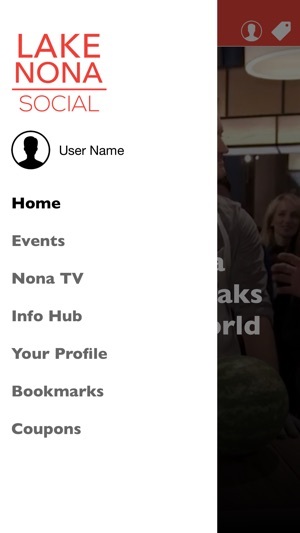 The App needs some work. In many occasions I’ve received a notification but after swiping nothing populates. I go to the App directly to see if the update is there but no such luck. 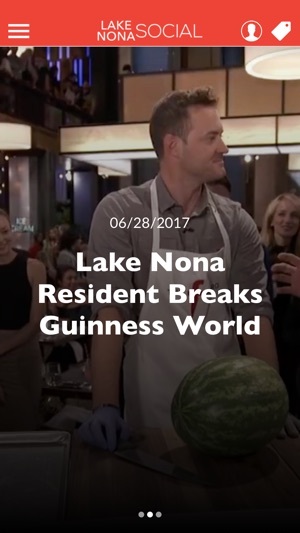 I like to know what’s happening in the Lake Nona area but the App has too many bugs. I love this app! 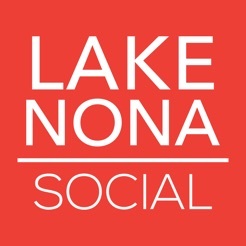 I get so excited to see a notification from Lake Nona Social always trendy little things to be updated!